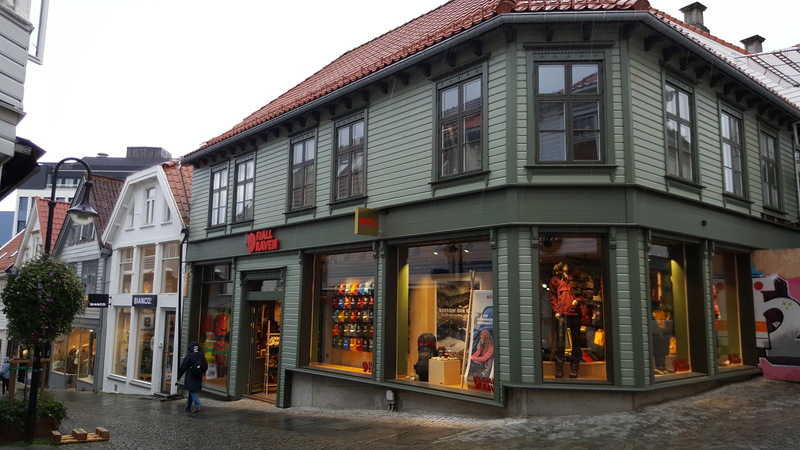 Welcome to the official Fjällräven Brand Store in Stavanger. Here we offer personal service to best help you to your next outdoor adventure. We are the official Fjällräven service center in Stavanger. On all our products we offer a 3 year guarantee. If anything is wrong with your product, feel free to come by or contact us. In the store we are capable of fixing smaller repairs ourselves. Our claims policy also applies to Fjällräven items purchased in other stores. We intend to let you use our products as long as possible. Therefore we happily inform you about waxing, washing or impregnating our products to extend their use. These are also services we can do for you. For a complete list of our services, see our service pricelist.